Description: Its an educational block set, having animal building blocks as well as connecting blocks. A child can play to create an amusement park. 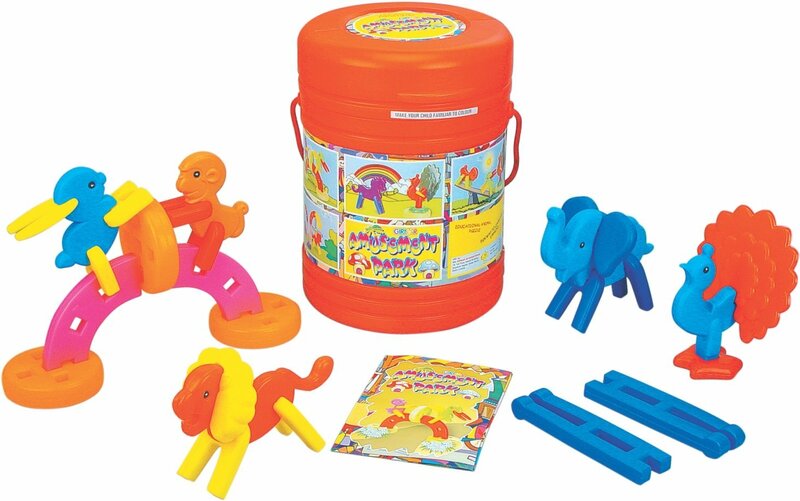 It is an educational toy to build gross motor skills, enhance concentration and imaginary skills.